The iPhone 8 is likely to be announced in September 2017, marking 10 years since Apple launched its first smartphone. 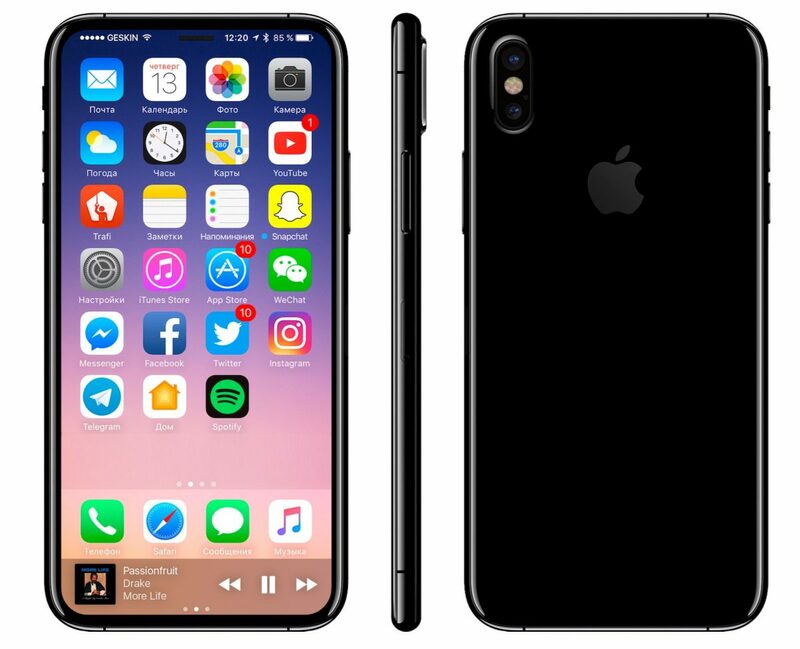 As per the Report, This iPhone will not be available for sale until the fourth quarter of 2018, and also this will be available in limited quantity. A report by Timothy Arcuri from Cowen and Company has added weight to this and there are some issues with Touch ID Sensor. As Per Business Insider, This I-Phone will not release this year due to supply issue and technical issue. And to get more confused, Another report DigiTimes says that, Production of I-phone 8 is on schedule and will release on its 10th Anniversary in September. Three Display size for I-phone 8- 4.7 inches, 5.5 inches, and 5.8 inches. Home Button or Touch ID in Display or at Back. New Touch ID featuring a face or iris scanning. Curved, edge-to-edge OLED display with True Tone technology. Dual-lens camera, possibly in a vertical configuration with/or AR capabilities. The analysts also believe that the iPhone 8 will use a “revolutionary” front camera that features 3D-sensing capabilities. iPhone 8 that could cost more than $1,000 in the US as per Goldman Sachs. iPhone 8 will be more expensive than this year’s release, and some are claiming that the highest-spec model will be the first iPhone to cost more than $1,000. But the latest reports suggest that Apple’s next device will be its most expensive yet, Exceeding the limit of $ 1,000 for the first time. UBS analyst Steven Milunovich, He thinks the iPhone 8 will come in 64GB and 256GB storage capacities for $850-$900 and $950-$1,000 respectively. If You are using iPhone 6 or older than this, then you should definitely wait for I-phone 8. If you are using O-phone 7 you probably upgrade to I-phone 8. If you are the fan of iPhone then it’s up to you to upgrade to I-phone. Even considering the fact that the iPhone 8 will certainly offer big changes. Considering the Other Smartphones, Including Android devices. 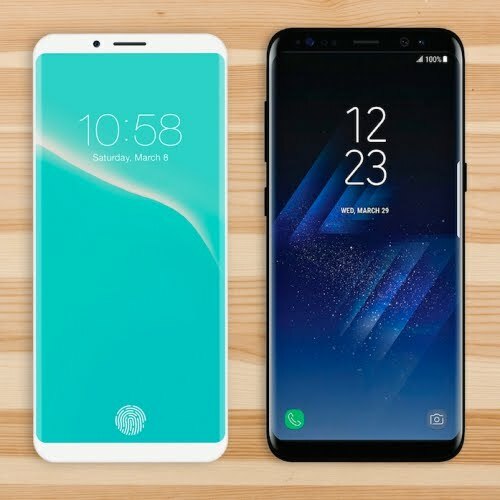 Many other options for Android device are also available for it like Samsung S8, LG G6, HTC U11. Previous Article For Games and Entertainment, Apple will Passes the $70b Payout to App Developer.